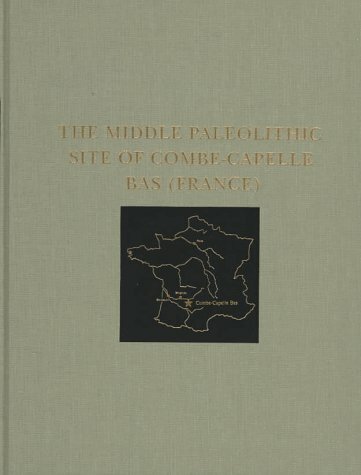 This report presents the new excavations at Combe-Capelle Bas, a Middle Paleolithic site in southern France. The site is situated directly on a source of good quality flint, and recent theories suggest that such a setting may have certain predictable effects on the lithic industries. These effects, and others relating to current models of raw material procurement and use, are discussed. This book will appeal to anyone interested in Paleolithic archaeology, lithic analysis, raw material use, and site formation and taphonomy. 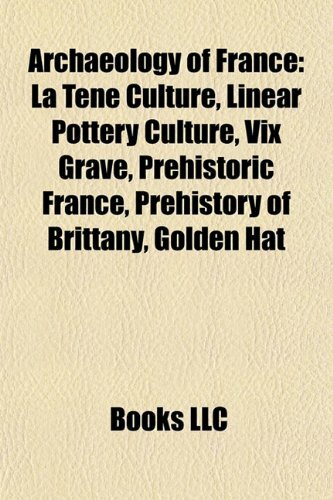 This book gives a brief but comprehensive overview of archaeological sites in France giving an accurate description where each is located.Megalithic and Roman structures are particularly well covered. There are numerous photos. 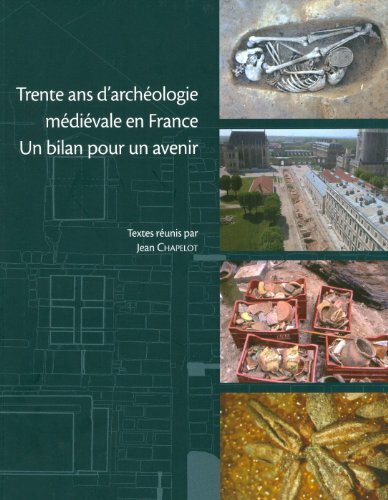 If you are travelling to France and are interested in seeing archaeological sites I strongly recommend this book.There is an equally good book by the same authors which covers the same material in Portugal. 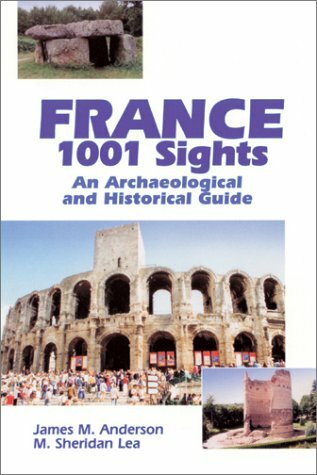 France,1001 Sights (Anderson & Lea, 2002, University of Calgary Press) will enrich your perspective on the country, its people and the evolution of their society.It provides detailed information about remnants of human activity in France from the dawn of man in Europe (about 900,000 B.C.) through the first millennium A.D .This window provides a glimpse of paleo-, meso- and neolithic civilizations through the Iron and Bronze ages as well as the Celtic, Roman, Gallo-Roman, Merovingian, Carolingianand Viking periods of the country's evolution.This interesting and compact book complements what is available in other tour books, which focus primarily on the heritage of late Medieval and Renaissance France, by providing an ancient historical background for those later periods.In addition, although existing books make reference to the most spectacular of the remnants of early civilizations in France (e.g., Carnac, Lascaux or Nimes), this book features not only those well-known sites but also many, many others of exceptional quality throughout the country. Anderson and Lea begin with an efficient overview of human habitation, invasion, conquest and assimilation in France, with pertinent commentary on language, religion and governance as they influenced the country's architecture, roads, commerce and organization.This sets the stage for the detailed chapters that follow on historical and archeological sites across the country in which hundreds of individual sights -- dolmens, menhirs, bridges, aqueducts, baths, villas, forts, etc. -- are described. 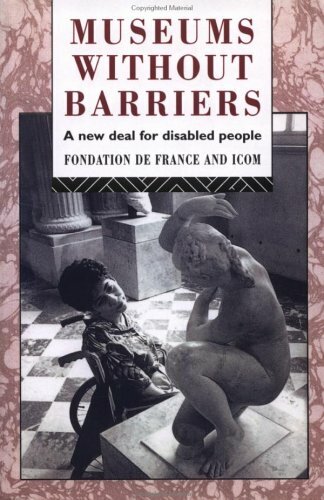 The book is organized by regions, a presentation that fits well with the regional historical perspective provided at the outset.Then, within each region, sites are located within current French Departments and relative to major cities.Finally, each site is described thoroughly in terms of the sights it contains, their historical significance, and how to find them.Directions are explicit in terms of route numbers, compass points, landmarks, distances from local centers and relative difficulty of access roads and paths (e.g., where pavement may be lacking or some walking/hiking is required to reach a sight). 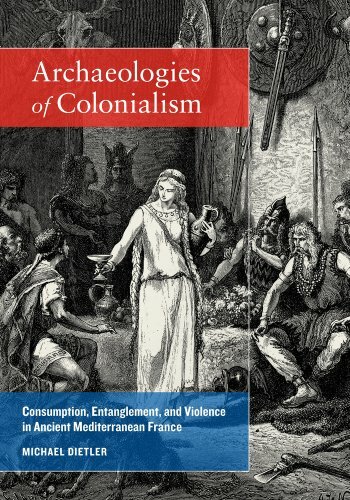 In addition to the historical context provided to enhance the reader's appreciation of each sight, other strengths of the book include a glossary for archeological and architectural terms that may not be readily familiar, numerous black-and-white and color photographs of many spectacular sights, a bibliography of useful resources and a list of additional sights beyond those featured, for those who cannot get enough of these historical treasures. 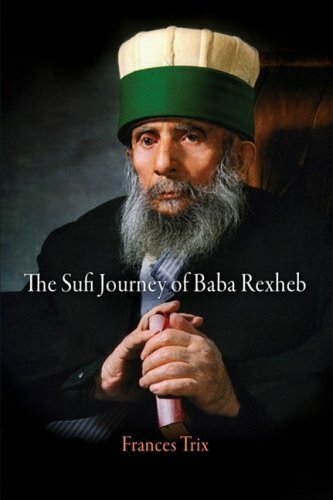 Baba Rexheb, a Muslim mystic from the Balkans, founded the first Bektashi community in America. This is his life story and the story of his communities: the traditional Bektashi tekke in Albania where he first served, the displaced persons camps to which he escaped after the war, the centuries-old tekke in Cairo where he waited, and the Bektashi community that he founded in Michigan in 1954 and led until his passing in 1995. Baba Rexheb lived through the twentieth century, its wars, disruptions, and dislocations, but still at a profound level was never displaced. Through Bektashi stories, oral histories, and ethnographic experience, Frances Trix recounts the life and times of this modern Sufi leader. She studied with Baba Rexheb in his community for more than twenty years. 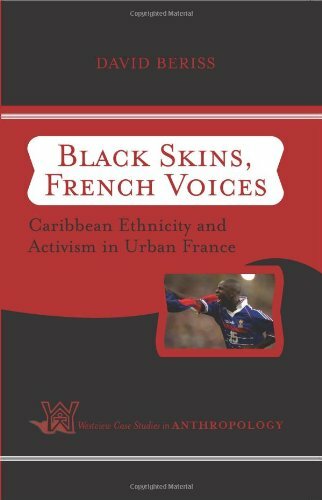 As a linguistic anthropologist, she taped twelve years of their weekly meetings in Turkish, Albanian, and Arabic. She draws extensively on Baba's own words, as well as interactions at the Michigan Bektashi center, for a remarkable perspective on our times. You come to know Baba Rexheb and his gentle way of teaching through example and parable, poetry and humor. The book also documents the history of the 700-year-old Bektashi order in the nineteenth and twentieth centuries in the Balkans and Egypt and its transposition to America. It attests to the role of Sufi centers in Islamic community life and their interaction with people of other faiths.